Oak, Ash, Walnut, Larch, Hevea, Natural Grade, Rustic Grade, Rxtra Rustic Grade, Mill Run, hand-scraping, Smoking, scrubbed knots, fine-sawn, brushing, oiling and lacquering, ageing process. Summer Sale. 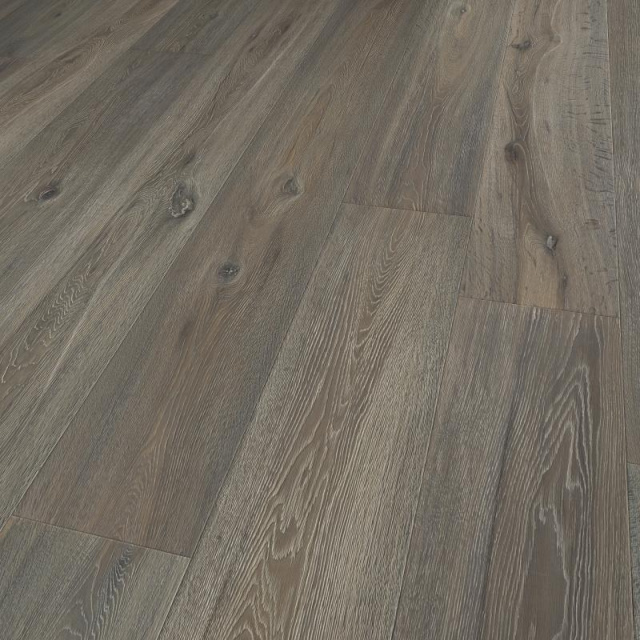 7"-31/64 Floor $5.89/sqft and up. See the pictures below. 500 sq ft minimum order. We definitely Beat Home Depot Prices !!! Solidfloor represents quality, innovation and design. 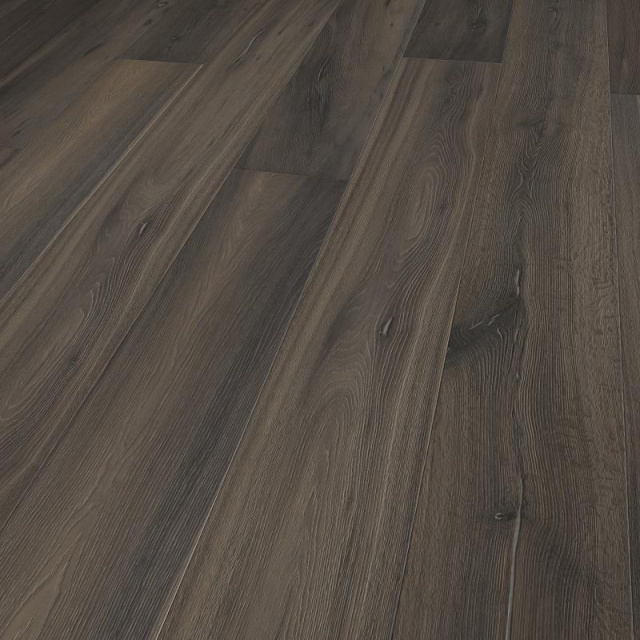 With innovative finishing techniques we create a wide range of amazing floors, each with different characteristics. 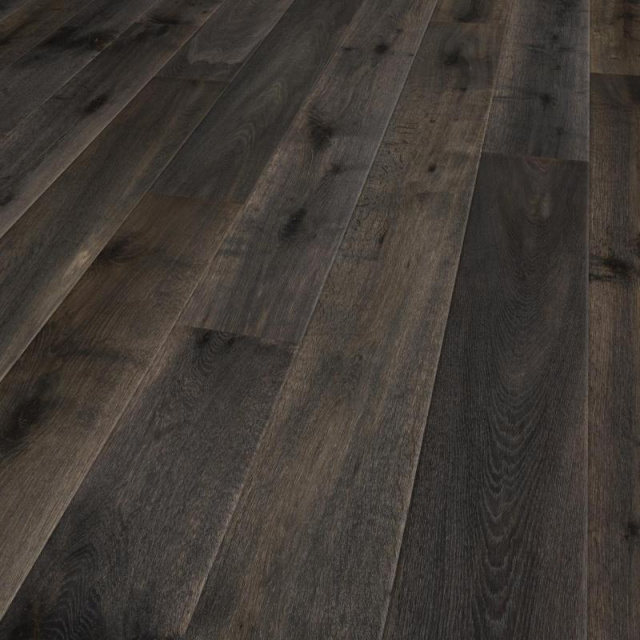 Sleek, modern, classic or aged; Solidfloor's extensive and current range offers interior solution for every taste, style and wish. Solidfloor floors have a highly durable structure with a top layer ranging from 3 to 6 millimeters. This ensures that they will last at least a generation. We offer a wide and contemporary range. 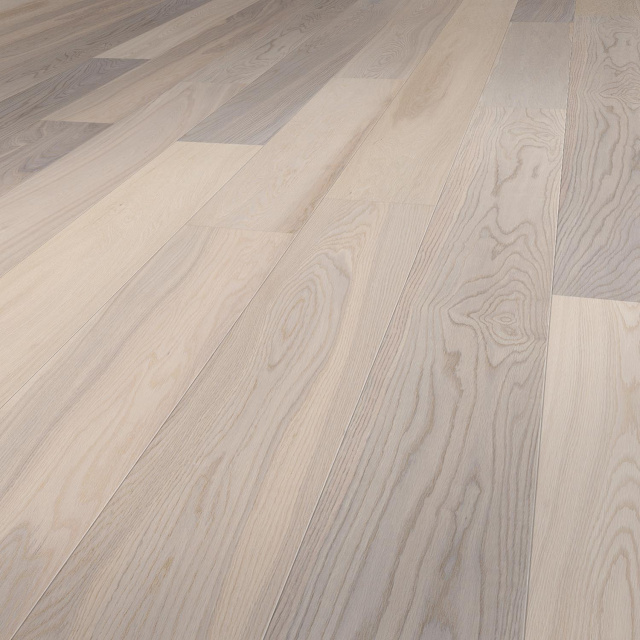 From modern, to cosy, to classic, there is always a Solidfloor to match your taste. The wooden floors of Solidfloor are easy to maintain. If you clean your floor properly and regularly, you extend the life of the floor and you will be able to enjoy it to the fullest. 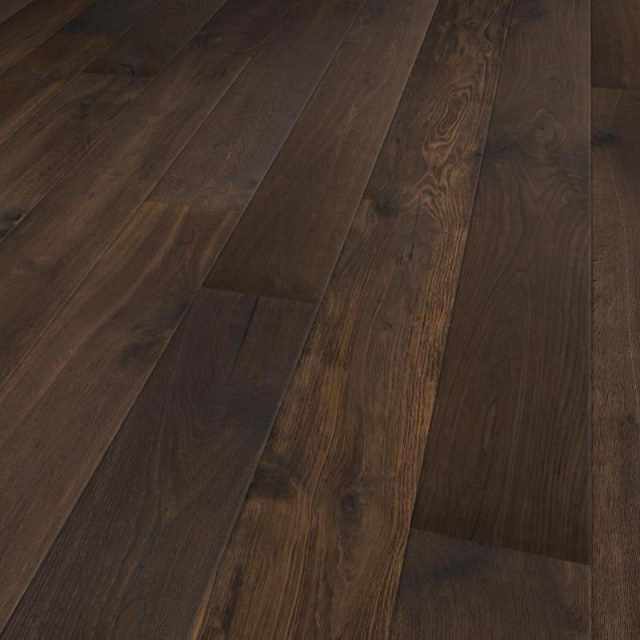 Our wooden floors are made of legally produced wood. It is our goal to use FSC certified products as much as possible. During the manufacturing process, continuous quality inspections are carried out so you can assured of the best floor. Every pack has a quality stamp, which you will find on the leaflet in every packaging.